Stay warm, winter is coming. From merino to blended wool and polyester, our beanie range covers a wide variety of popular styles including: skull, fold over, slouch with or without a pom pom. 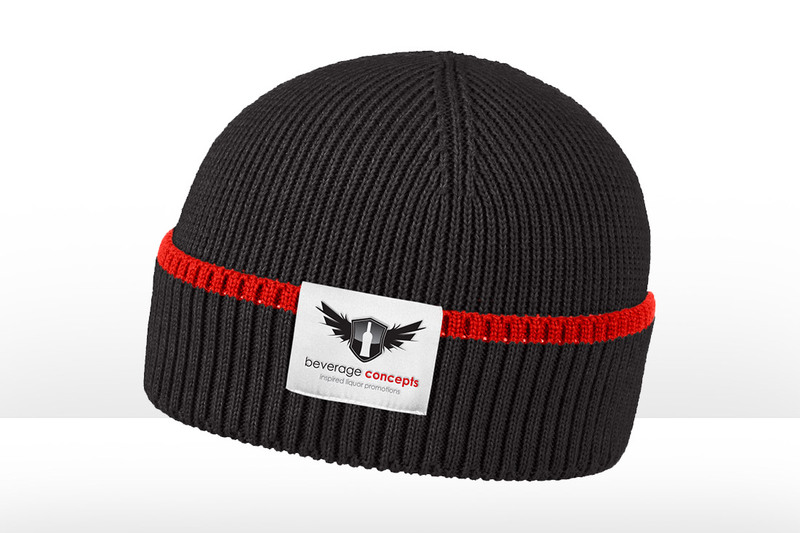 Our range can also provide reversible logo branding so that no matter how the beanie is worn, your brand is always visible. 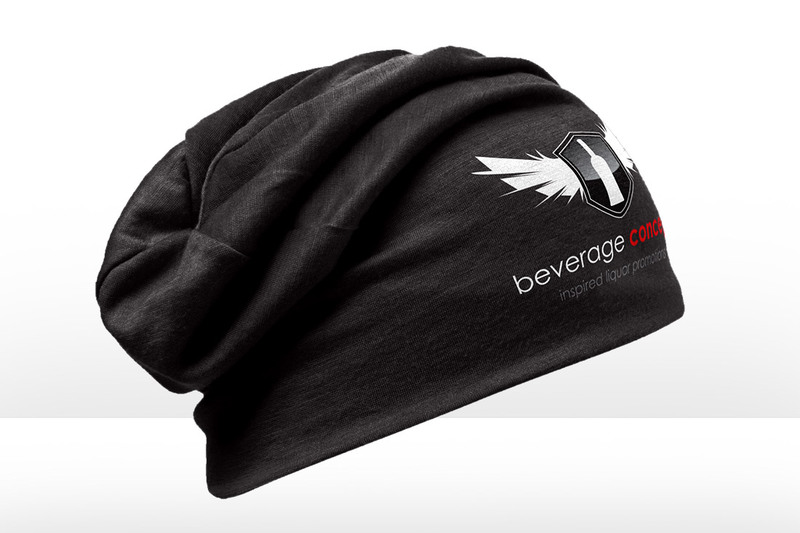 Our beanies are available in a variety of sizes and can be either embroidered or custom printed with your logo.